Synopsis: The global financial crisis and its aftermath saw boom-bust cycles in cross-border capital flows of astounding magnitude. Issues of capital account liberalization and the imposition of capital controls are back in the headlines, and on researchers' agendas. This comprehensive and timely volume is the first collection of influential papers by leading scholars in the field that is representative of the various debates on this topic, and illustrative of how thinking and research have evolved. 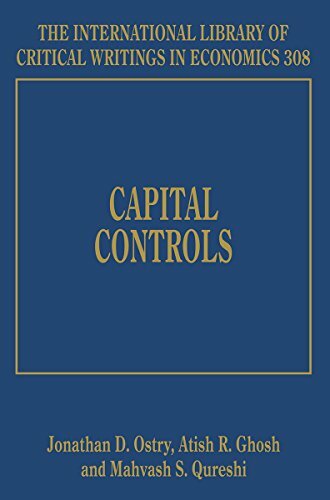 Along with an original introduction by the editors, this important book covers many of the themes central to the issue of capital account liberalization, and provides a balanced assessment of the role that capital controls might play in the effective management of capital flows to reap their benefits. Including both seminal papers and recent analytical advances, this book will be an invaluable resource for academics, students of international economics and finance, practitioners, and policymakers.